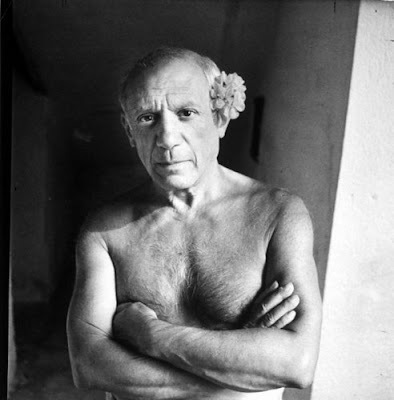 SECRETFORTS: At Work: Pablo Picasso: b. 10/25/1881. Thanks a lot for that post. Very cool and interesting to see the man at work.